Siemens’ technical expertise, comprehensive portfolio and long-standing experience are helping to pioneer a sustainable future across the globe. 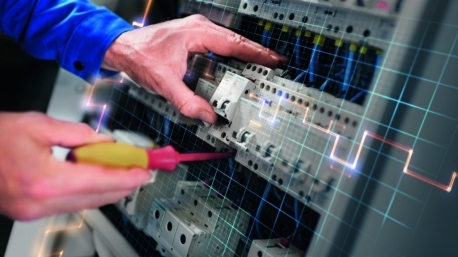 The demands on modern machines and plants are steadily growing in all industries. 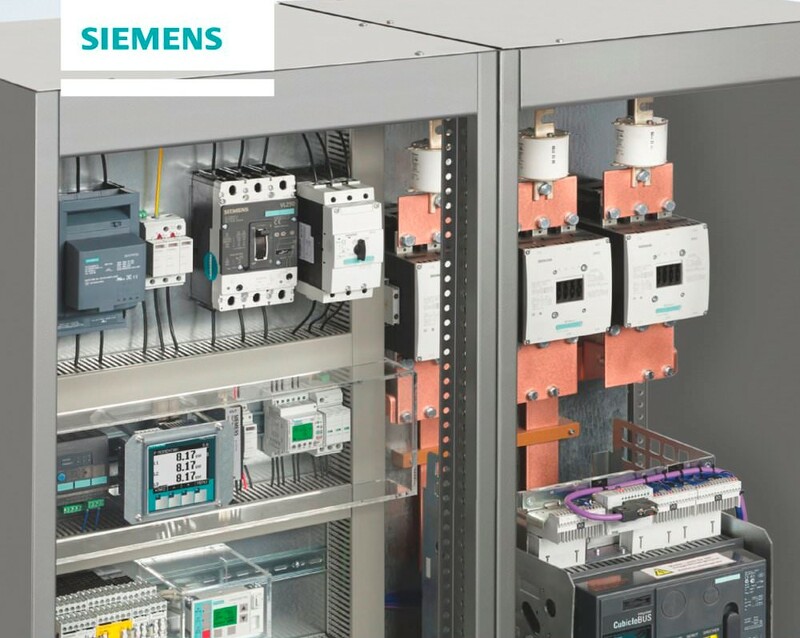 With the Automation Systems from Siemens cover all requirements while ensuring maximum efficiency, flexibility, and cost effectiveness. 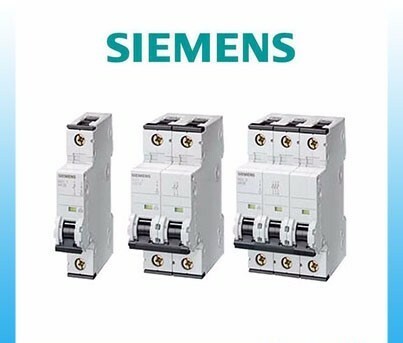 Siemens SIRIUS offer products for every industrial control application. With their modular design, the products can be planned and built into a control cabinet in a very simple way and they are especially easy to integrate into distributed systems. 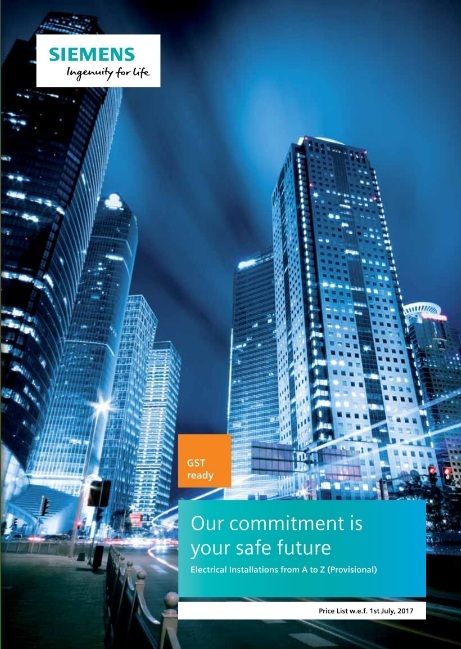 Whether in industry, infrastructure, or buildings, each environment is dependent on a reliable power supply. 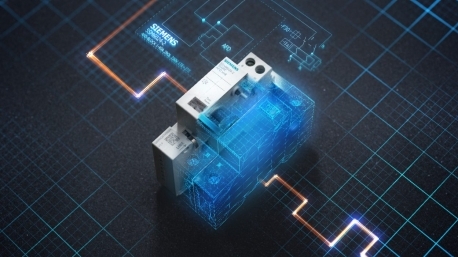 The Siemens comprehensive portfolio for low-voltage power distribution and electrical installation technology covers every requirement – from switchgear to the socket.